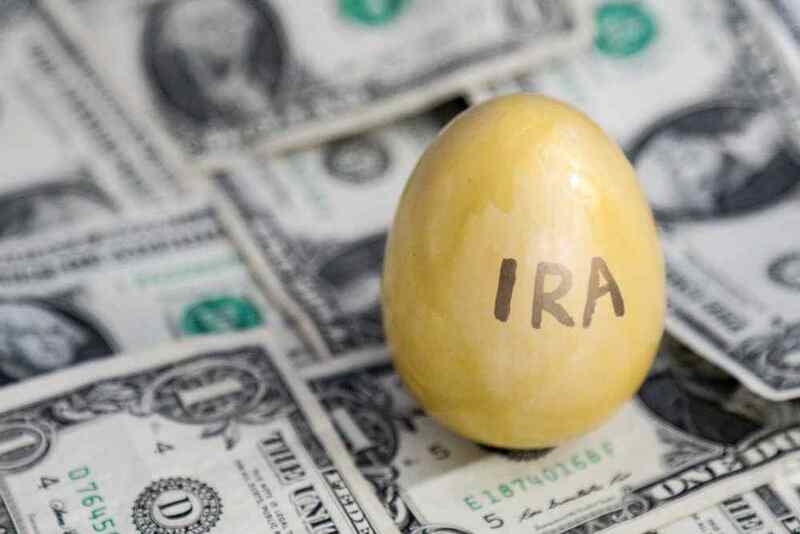 The start of each year might be considered "Double IRA" season. Until mid-April (the 15th, in 2019), you still can make contributions to an IRA for 2018, if you have funds you'd like to save for retirement. Most workers and their spouses may each contribute up to $5,500, or $6,500 for those who were 50 or older at the end of 2018. If you have additional dollars to invest, you also can put them into an IRA for 2019, now that the year has begun. The sooner you put money into a 2019 IRA and choose investments, the sooner tax-advantaged buildup might begin. Many workers can choose among three types of IRAs. Deductible IRAs. Whereas most workers and their spouses can contribute to regular (traditional) IRAs, only some people can deduct their contributions. A full deduction is available if you do not participate in an employer's retirement plan; if you do participate, the deduction allowed depends on your income. Different MAGI numbers apply to married taxpayers filing joint returns, qualifying widows or widowers, and married taxpayers filing separate returns. Contributions to traditional IRAs are not allowed after you reach age 70½. Roth IRAs. Contributions to Roth IRAs are never tax deductible. However, once you have had a Roth IRA account for five years and reach age 59½, all withdrawals ― including withdrawn investment earnings ― are untaxed. There are no age limits for contributions to a Roth IRA. However, income limits apply. Different MAGI numbers for Roth IRA contributions apply to married taxpayers filing joint returns, qualifying widows or widowers, and married taxpayers filing separate returns. Nondeductible traditional IRAs. Some workers and workers' spouses will not be able to deduct contributions to traditional IRAs or contribute to Roth IRAs because of their income. Once money is in a traditional IRA, it can be converted to a Roth IRA, in which future distributions may be untaxed.Roth IRA conversions have no income or age limits. Batley CPA, LLC is a full-service CPA firm providing tax, accounting, payroll and advisory services to businesses and individuals throughout Green Bay and the Fox Cities. Batley CPA regularly provides clients with best practices and strategies to maximize cash flow, profit, reduce taxes, manage costs and risk, and bring meaning to financial and operational data. The company has offices in Appleton, Neenah and Green Bay. Batley CPA is available to answer any questions you may have about nondeductible and deductible IRAs. View original article on deductible IRAs here.